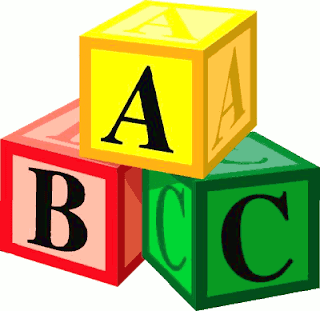 Recently I've seen these "ABCs" on a lot of blogs I read. I know mine isn't really a "personal" blog so to speak, but I want to do it anyway because I'm that interesting. D. Dogs: No. I told my husband the only way I'd get a dog is if we could name her Diva. So I think that means we will never get a dog. My plan is working! Q. Quote from a movie: "Dee, when your allergies act up, take out your nose ring." V. Vegetables you dislike: Sadly, there is almost nothing that I won't gladly eat. W. What makes you run late: Absolutely nothing. To be late is to imply that you don't think other people's time is important. Being late is NOT diva. Y. Yummy food you make: I try to make everything yummy because I LOVE cooking!